They say the best things come in two’s. 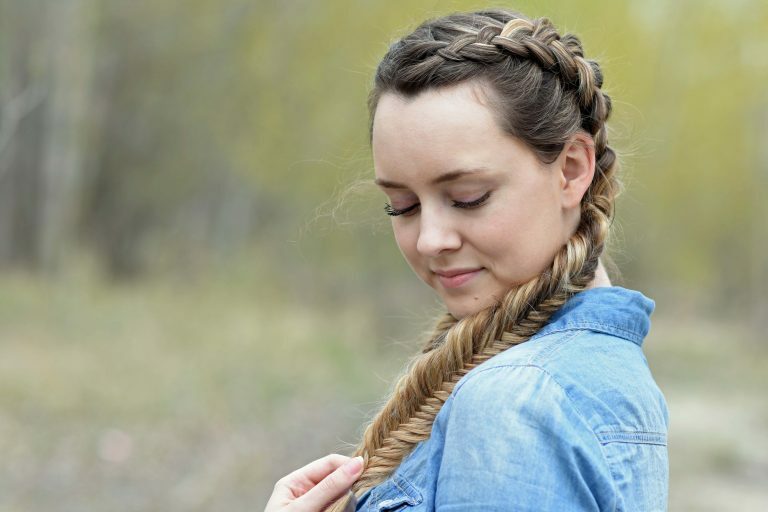 Whether you’re looking for an easy on-the-go hairstyle or something for the first day of school, double hairstyles are a fun way to mix up your hair routine. 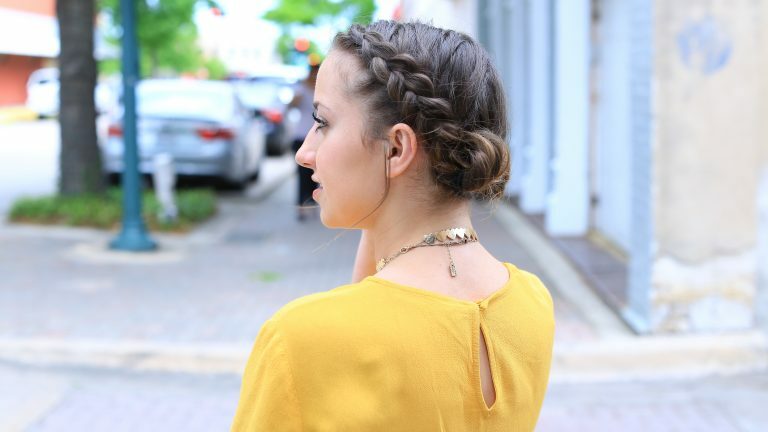 Check out my 3 favorite double hairstyles. 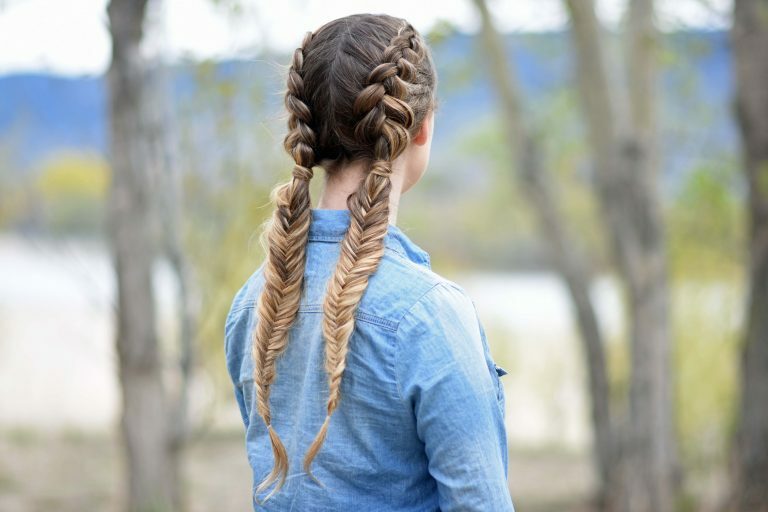 1- Double Dutch Fishtails: If you have medium or long hair, this hairstyle is perfect for you. It’s fun and super easy to do. This look is great for those days when you have a bunch of errands to run or even for picture day at school. 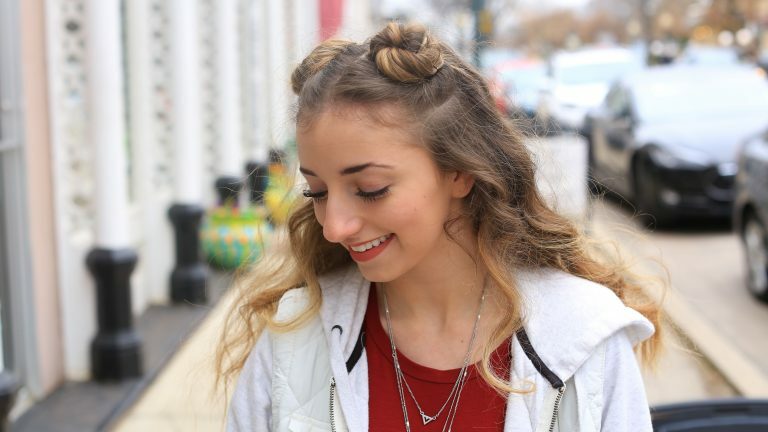 2- Double Dutch Buns: I’m always asked, “What are some cute hairstyles for shorter hair?.” Well, this is a great one to add to your hair repertoire. Have work, carpool, and dinner? No problem! This one can be dressed up or down, so this is perfect for those super busy days. 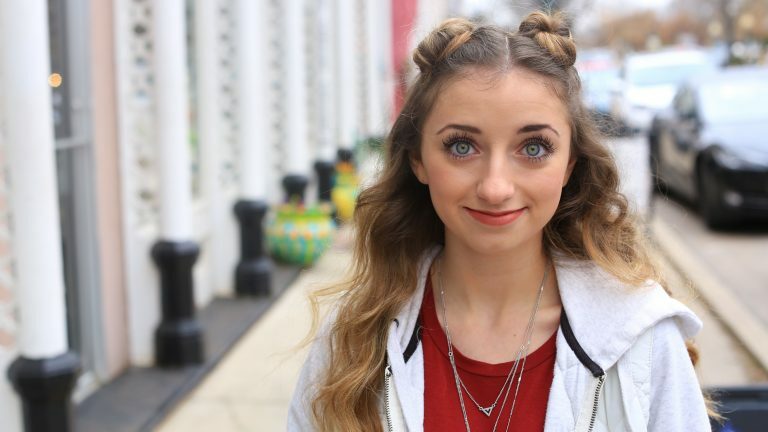 3- Double Bun Half-Up: Ever have those days when you hit the snooze button one too many times? This look is a great way to turn bed hair into cute hair. 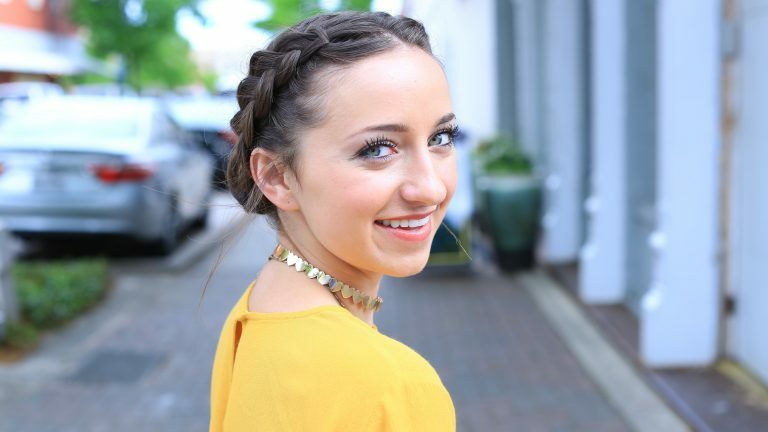 This hairstyle is the perfect way to make mornings quicker because it only takes a few minutes to do!